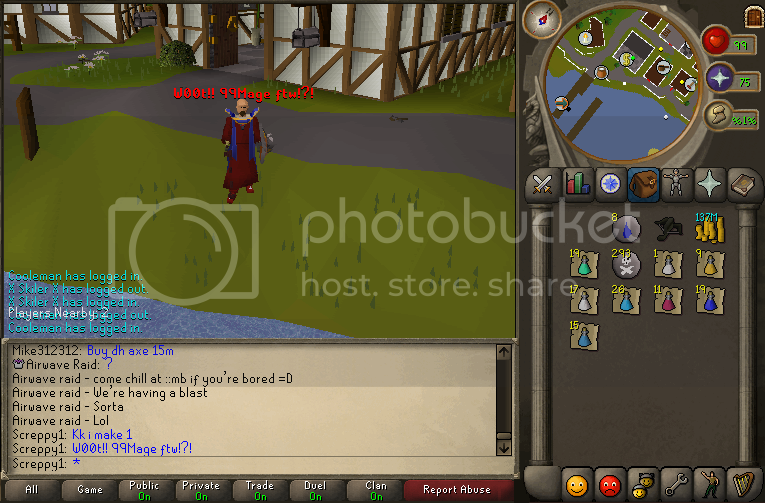 Hi, I am going to show u the fastest way to 99 mage!! Cast air strikes till there. If you are low combat kill rats at NT teleport! why did you post this in this section lol haris.